Or order a physical CD and we will send it right out! 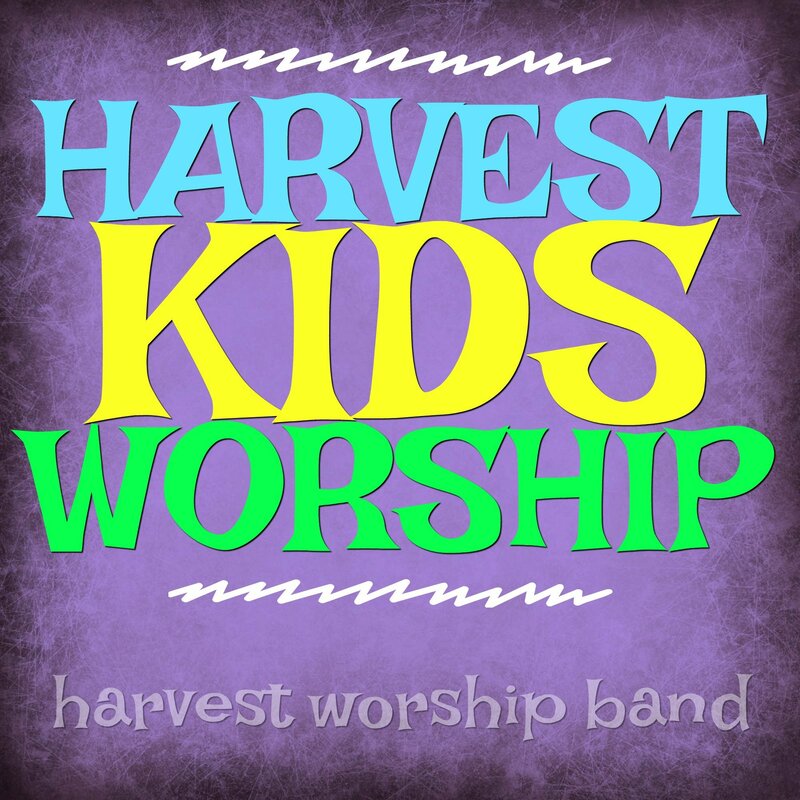 This CD is a compilation of music from kids conferences and other albums. There are 17 songs on this album.